Event Description : MUSIC : Traffic Jam live. 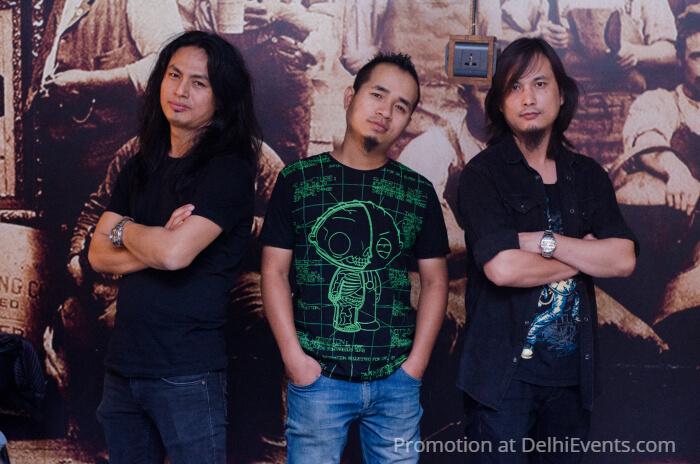 Traffic Jam is a 4-piece band based in Delhi. The band strives to pay tribute to the Rock Gods and Anthems they grew up with in their homeground in the North East. As an "all-genre" band, the band's roots go down to the basic strong foundation of each of the members who are all passionate laureates of music.